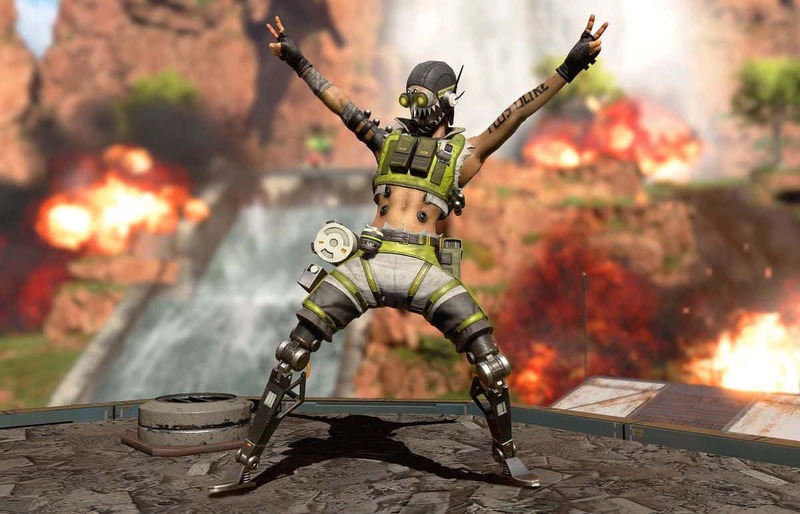 The map of Apex Legends is riddled with loot crates to uncover, additional features to get a boost across the terrain, and some hotly contested areas where there is always danger lurking. 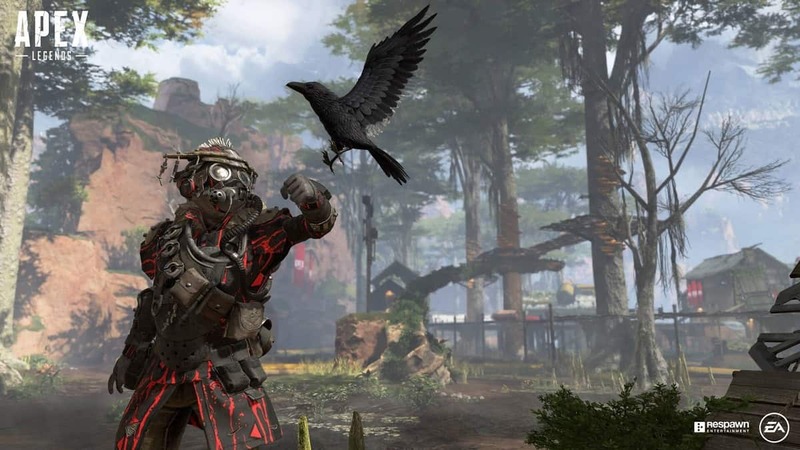 In our guide below, we’ll talk about the different regions of the map and what each of that locale means for the player in terms of opportunities. Open vistas, industrial buildings and everything in between, King’s Canyon has a lot of variety to its geography and this plays into the game-play aspect as you navigate through the lands and evaluate which spot best suits your plan. Although you’d rather explore every inch of the map for discovering something new and how you can integrate it in your victory strategy, there are some prominent regions that always carry the most when it comes to the loot and the rarity for it. It’s thus better to invest time in such zones instead of wandering out and hoping to come across something. With that said, you’ve probably guessed the “catch” by now. When everyone desires to get the best gear and item, and the best equipment lies in particular zones, it’s highly likely for different players to collide and for a fight to erupt. Therefore, when heading into any one of the zones below, always be prepared in terms of firearms and body armor, and keep in mind an exit route so you can get out as quickly as your work’s done in that area. 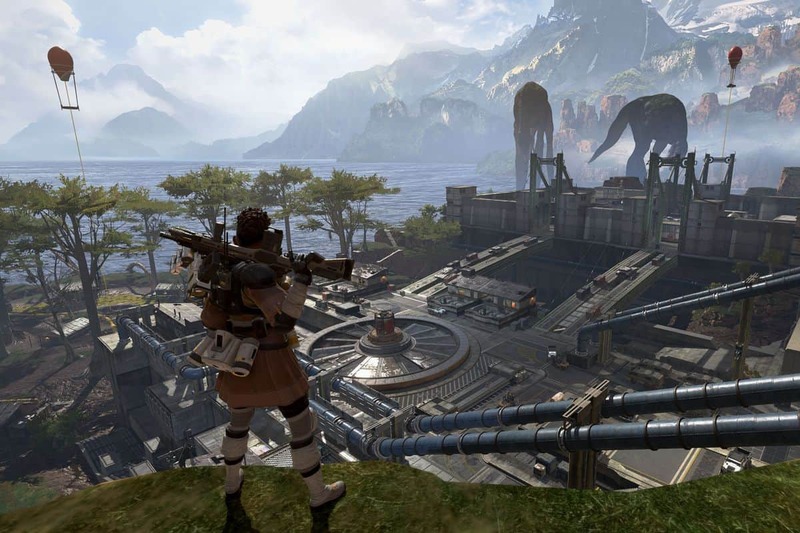 Before we reveal the locations for the best loot and gear, it’s important to note that an idea of which areas provide the best opportunities for close-quarter combat or high vantage points for sniper rifles, is all up to you to work out. Once the “jumpmaster” of your team has decided where the squad will land, follow him or not by going all alone by holding Square/X. Otherwise, if you have trouble deciding, allow us to suggest a few locations. This is a small area to the south-west of the map which, though filled with loot, is often overlooked by players for better loot, so you won’t find many squads roaming the particular area. Once you’ve cleared the area, you can easily move into Skull Town, another spot with great potential in terms of loot. Alternatively, if you’d like to head to a different zone, you can use the hot air balloons to redeploy and thus land on your desired spot without much effort. A little north of Thunderdome, again, you would seldom find much resistance here in Skull Town, so feel free to pay a visit to this site. Since there doesn’t seem to be many buildings in this town, you can use the vertical space to scout for enemies or run away from them. The loot here is decent enough as well for you to pry around. Towards the north-east of the map, chances of finding loot here are quite abundant. Furthermore, like Thunderdome and Skull Town, players just don’t seem to have a knack for this spot and so won’t pay a visit here frequently. 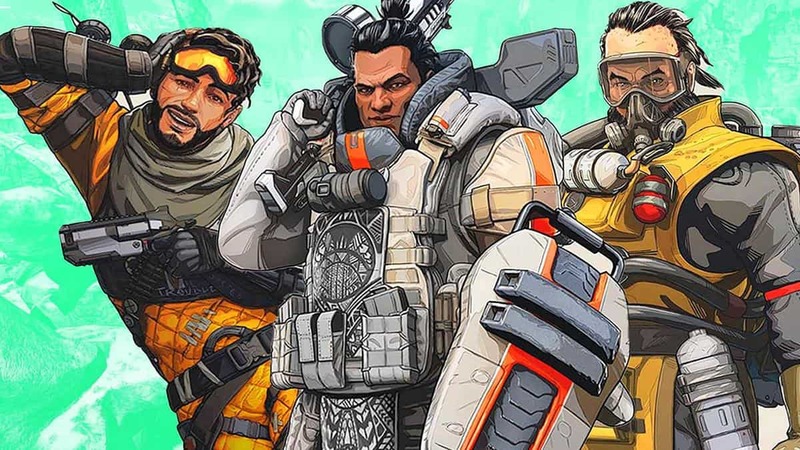 It’s one of the most desirable starting spots in the game, especially when you’re figuring out the mechanics for APEX Legends. To the south-east, you have an expansive area called Hydro Dam. 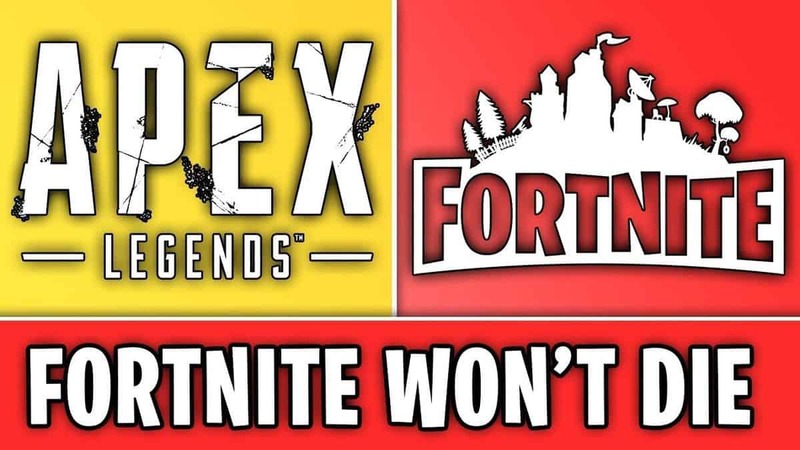 Unlike the three mentioned above, this is a popular destination for many players thanks to the good loot, so there’s always going to be a battle of sorts between different squads. The area also has some tight corners where you might get caught off guard by enemy players so always check them. Lastly, keep an exit on your mind at all times. This should always be a quick-in and quick-out type of situation. The title of the “Hot Zone” can be given to any random spot on the map. This is announced at the very start of the map, and you’ll be able to observe the designated area which would be indicated by a blue circle on the map. Here you’ll find everything from legendary weapons to legendary armor pieces. This the gold-mine you’ll be fighting for and believe me, there will be a lot of fighting on the account of a lot of players. 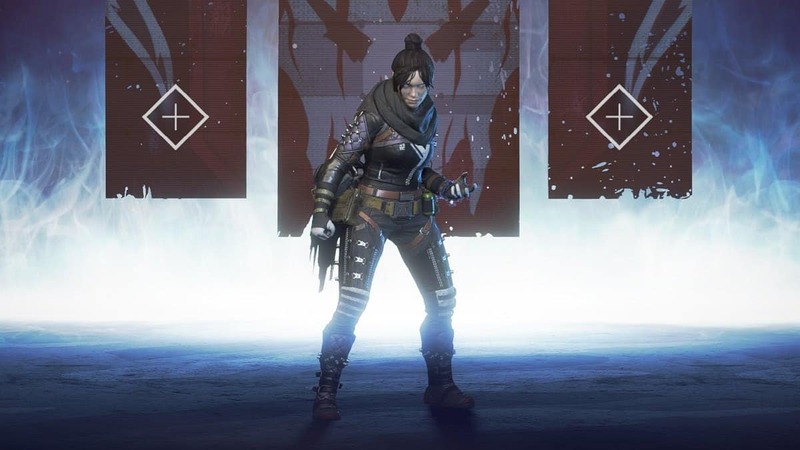 This is an interesting feature in APEX Legends, as you have a mobile loot dropship that will trek across the map before landing on its designated spot. This landing area is made visible at the beginning of the match via a ship icon on the map. Since this will always be a hot-spot because the ship guarantees high-tier gear, players can even hop onto the supply ship as they track its movement and follow its path. This is made less risky further because drop damage doesn’t exist in the game. So pick your choice, but expect resistance either way and remember: good things don’t last for long.